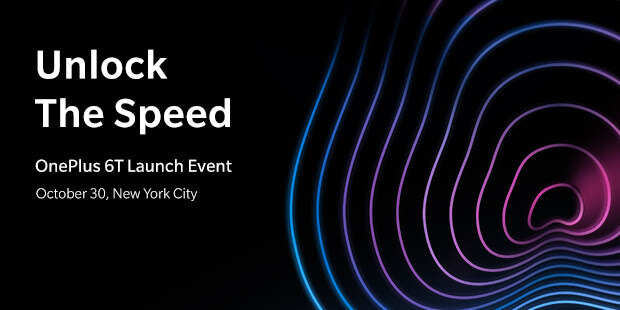 Right on schedule, OnePlus announced the time, date and place for the 6T launch event – 11am EDT, 30 October, at Pier 36, New York, USA. That’s 1500 GMT or 1600 BST for folks in the UK. As usual, it’s a fan event with tickets available from the launch website. but you’ll need to get in quick. These typically sell out and are priced at UK£16 for early birds. Looks like you get a goodie bag and a free gift in the shape of Bullets Wireless (to complement the Bluetooth-only 6T). Doors open at 9am, keynote starts at 11am and the event closes around 3pm. Can’t get there in person? The event will be livestreamed, though I’d advise you to put your own reminder in the diary – the “Add to Calendar” feature seems to want to book 1/11/18 rather than 30/10/18. And if that’s not enough, join the OnePlus 6T Launch Megathread. Update: there’s a second launch site – 8:30 pm IST at KDJW Stadium, in New Delhi, India.